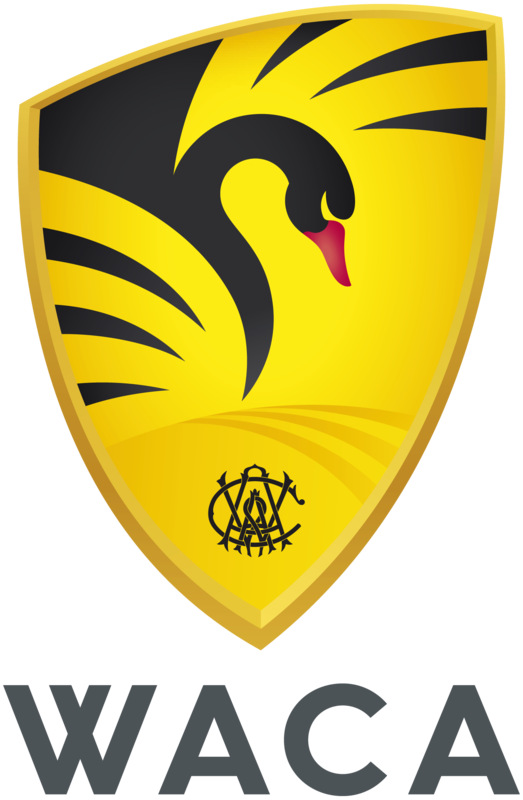 The traditional nature of cricket is something our WACA Members respect and take pride in. Find out how you can uphold this tradition and ensure an enjoyable day for all. As a friendly reminder, we ask Members and their guests to respect cricket etiquette to ensure an enjoyable match day experience for all. Smart casual clothing (eg. collared shirts or official branded supporter shirts of the playing teams). Ensure responsible consumption of alcohol. Members are reminded of their responsibility to ensure their guests understand and observe cricket etiquette. Any Member or visitor behaving in an anti-social manner will be removed from the venue and the Member may face other consequences as required. Revealing, offensive, unclean or tattered clothing are not accepted in the Members Reserve. Beach wear and thongs are not permitted.